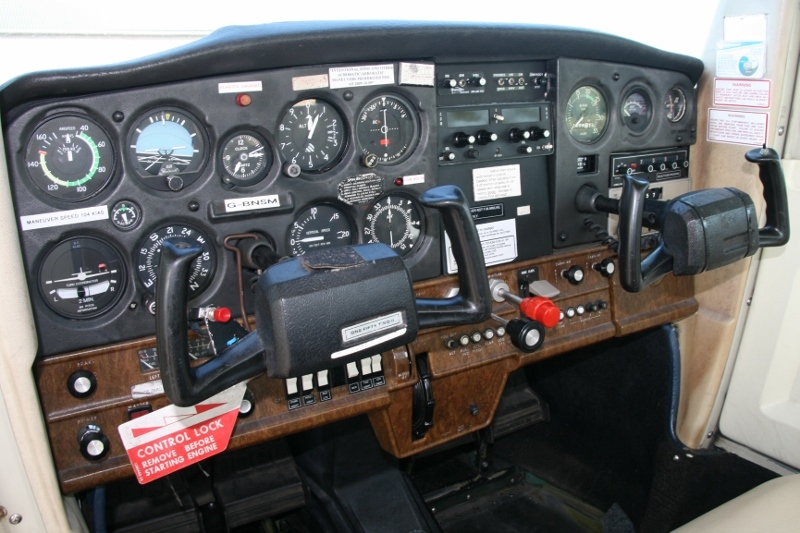 The Cessna 152 is an American two-seat, general aviation airplane, used primarily for flight training. Most pilots will have at some point logged time in one of these aircraft! The high wing provides fantastic visibility for sightseeing and short field operations. 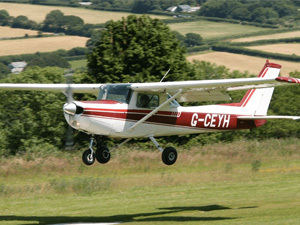 The Cessna 152T is an American two-seat, general aviation airplane, used primarily for flight training. The ‘T’ stands for “Trainer”. Most pilots will have at some point logged time in one of these aircraft! The high wing provides fantastic visibility for sightseeing and short field operations. 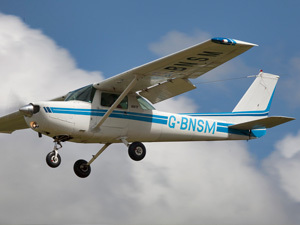 The Cessna 172 Skyhawk is a four-seat, single-engine, high wing, fixed-wing aircraft made by the Cessna Aircraft Company. More 172s have been built than any other aircraft! The M model features an improved leading edge for better low-speed handling. 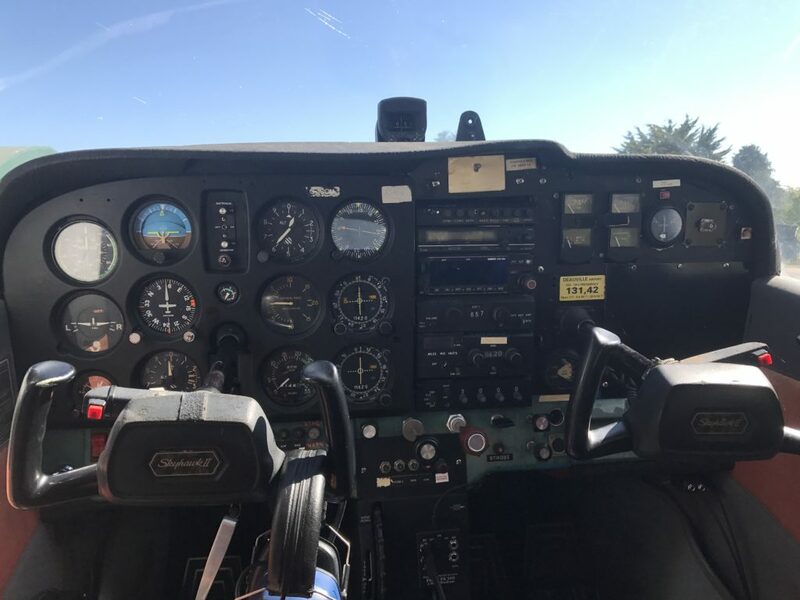 This aircraft is perfect for both touring and training. The latest addition to the fleet. 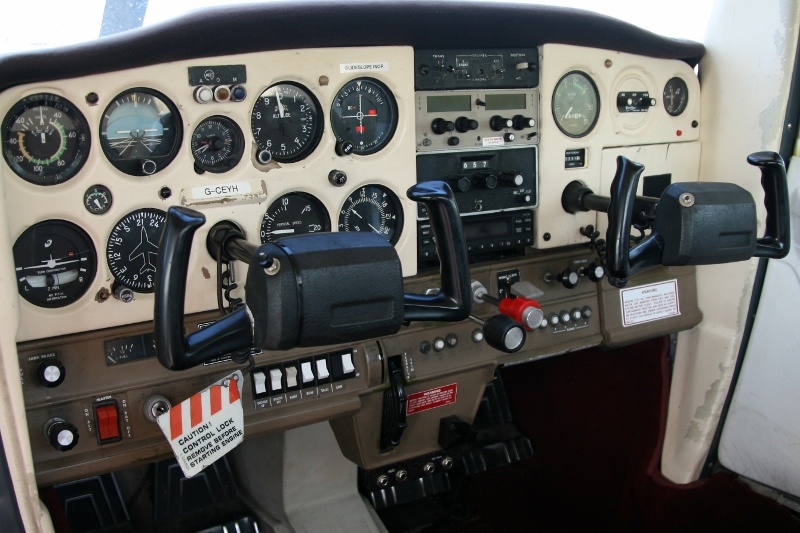 The 172 is the workhorse of flying schools the World over. 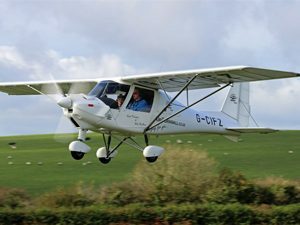 The Ikarus C42 is a German made microlight and is one of the most popular in the world! 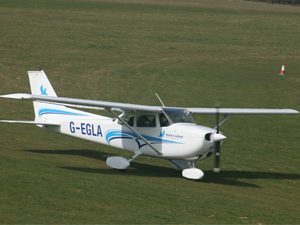 With its fantastic handling characteristics and simple cockpit layout this aircraft is a favourite among pilots and intructors.